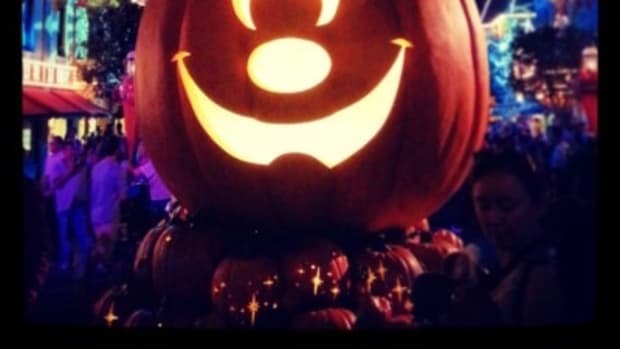 After visiting Disneyland during Halloween Time, I had to share the reasons why the season will make your experience at Disneyland spectacular. 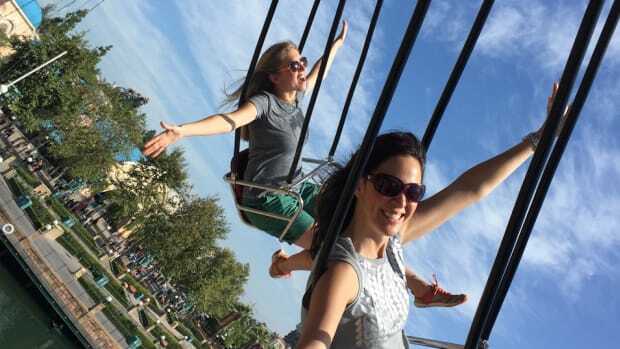 When considering a trip to Disneyland, most people will consider the crowds in their planning. 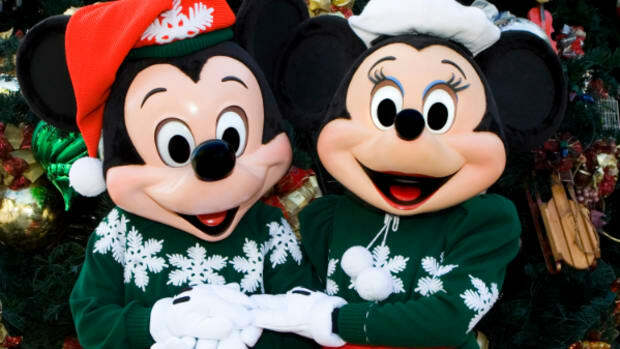 Sure, it would be amazing to go during the holidays, and that’s exactly why it’s super busy. A family trip to Disneyland is the quintessential summer vacation but without question, it’s one of the busiest times of year for the park. 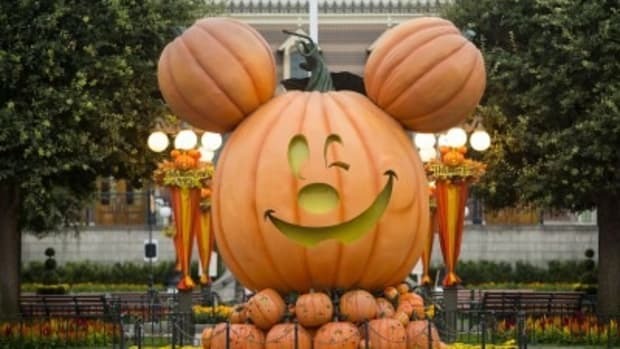 Halloween Time at Disneyland is be the perfect time of year to visit. The crowds will be less substantial. The weather will be perfect (and possibly an improvement depending on where you are traveling from). Many schools across the country are moving to more balanced calendars, allowing for longer fall breaks. I love taking our family vacation in the fall instead of the hot and sweaty summer (I’m not a good mom when I get too hot) or in the dead of winter (I just want to stay in my jammies and watch movies). It’s not too hot, it’s not too cold, it’s just right. Two classic favorites, Space Mountain and the Haunted Mansion have been transformed for Halloween Time at Disneyland. Space Mountain becomes Space Mountain Ghost Galaxy. One of my all-time favorite rides gets injected with scary ghosts making the ride even more intense. 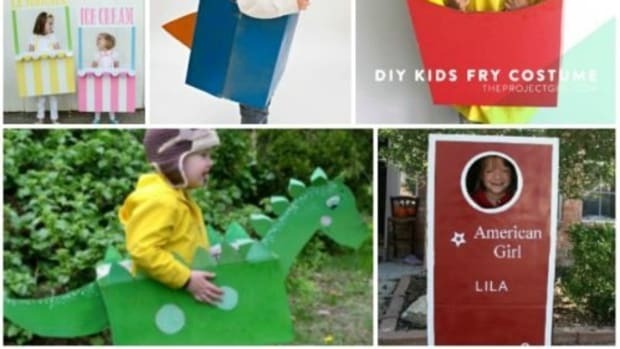 Just note that this might be a wee bit scary for the younger set. The ghosts that take over can be pretty scary in the dark of Space Mountain. I have a ridiculously overly dramatic scream that I have no control over. It pops at the sight of spiders in my house and sometimes when I spill a glass of grape juice but I am happy to confess that crazy scream of mine is absolutely perfect for Space Mountain Ghost Galaxy. 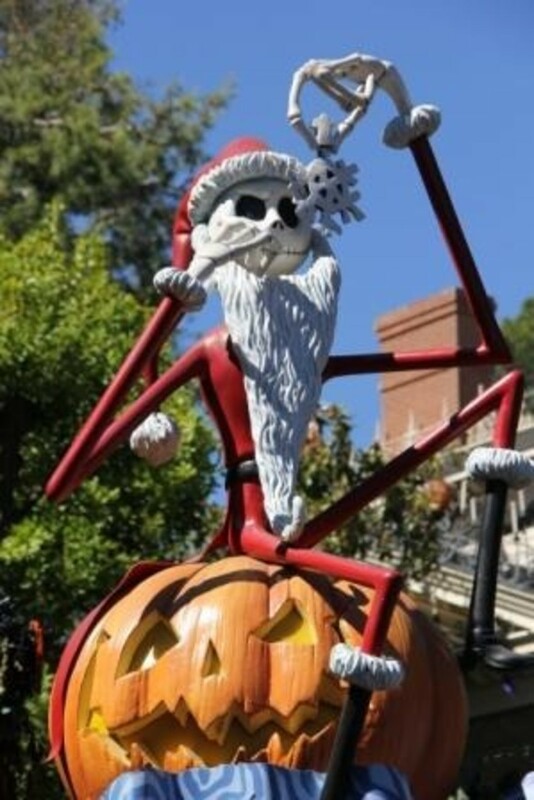 For the 13th year, the Haunted Mansion turns into the Haunted Mansion Holiday. 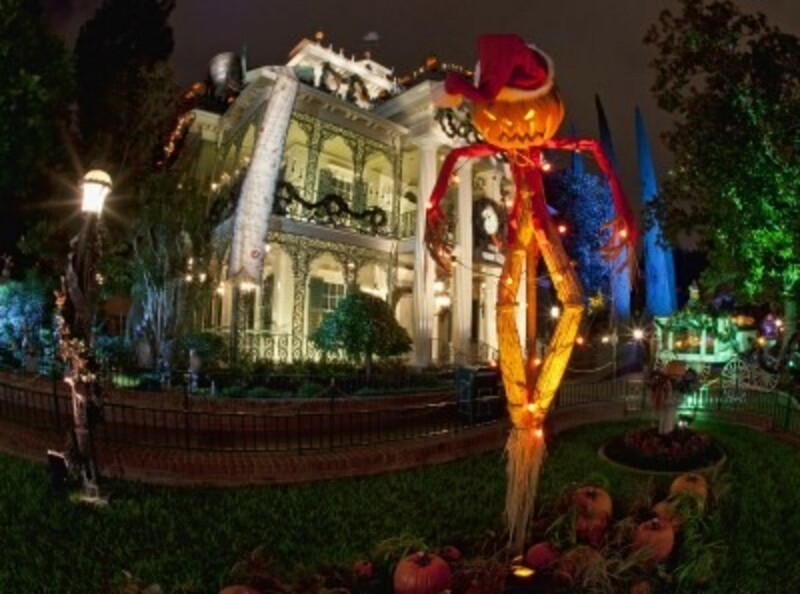 Jack Skellington and friends take over the Haunted Mansion and it is so intricately planned that one can only be amazed at the Haunted Mansion’s makeover. See a behind-the-scenes video on the Disney Parks Blog. I’m a sucker for Halloween decorations. Well, at least Halloween decorations that aren’t bloody and gruesome because that is not my cup of tea (I’m a a super scaredy cat). 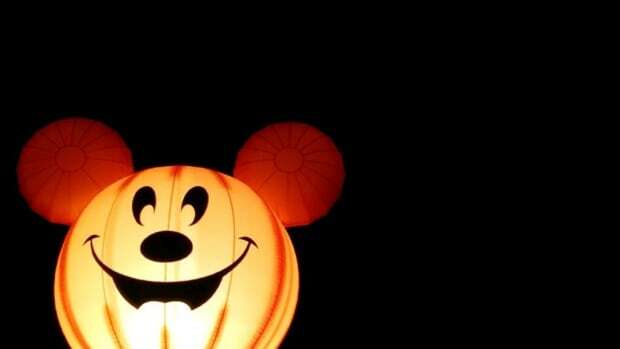 I love Halloween decorations and Halloween Time at Disneyland won me over. Big time. 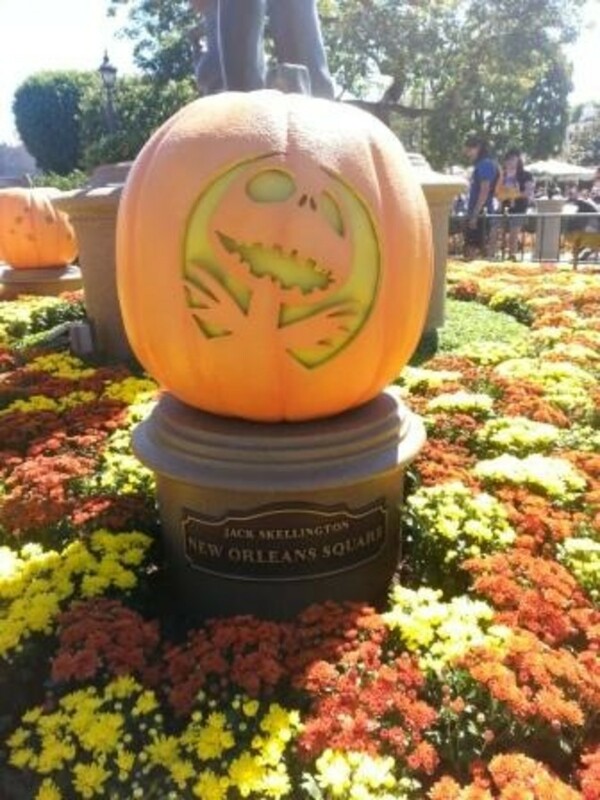 Walking into the park, you are greeted by a giant Micky Jack o’ Lantern. 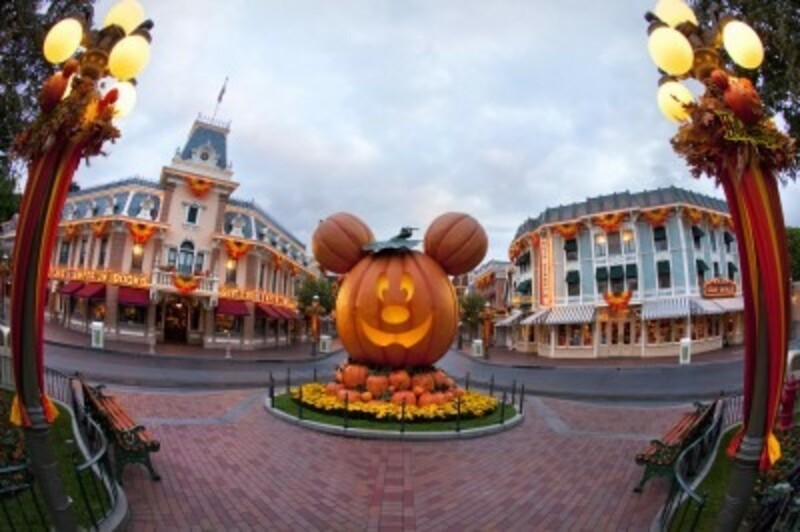 Main Street, U.S.A., has hundreds of hand-carved pumpkins on display—and no two alike. There are Disney villains meandering about and Disney characters dressed in fun costumes. 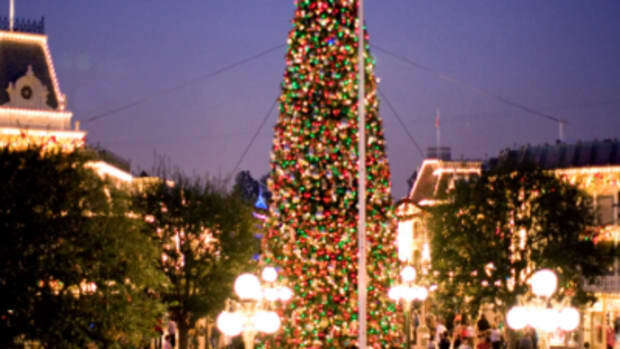 The festive mood makes Disneyland even more magical (if that is possible). Living fifteen minutes away from Disneyland is very convenient. 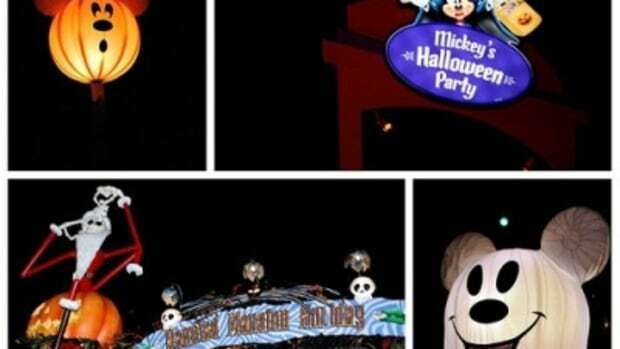 Before this year, I had no idea that Mickey’s Halloween Party existed. Disclosure: This is not a sponsored post. 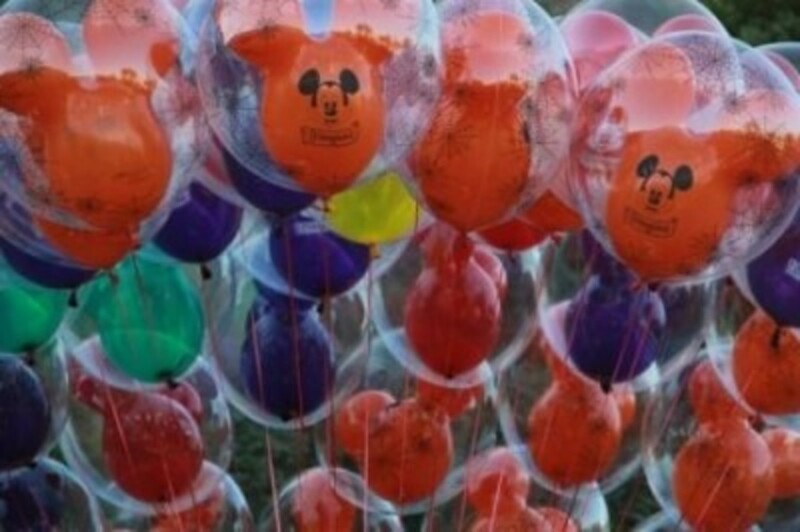 However, we received complimentary tickets to Mickey’s Halloween Party.